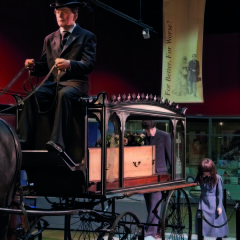 Please note this exhibition has now closed. 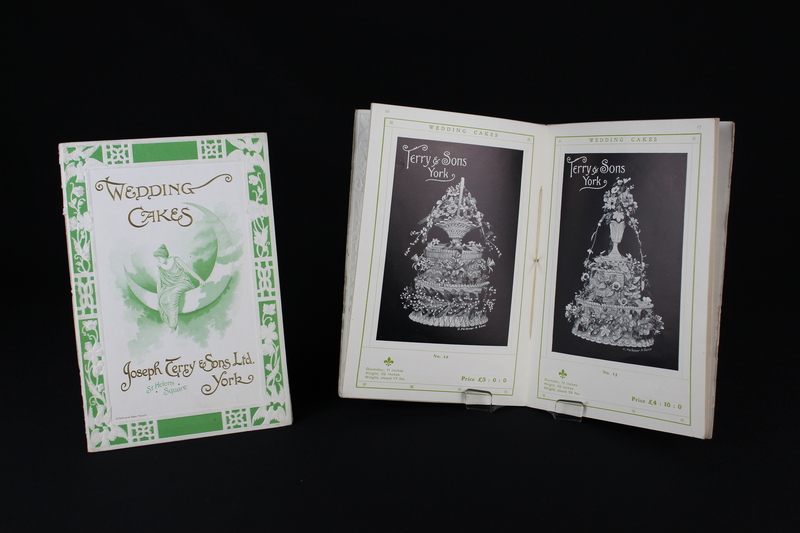 This exhibition focused on the history of three rites of passage: birth, marriage and death. 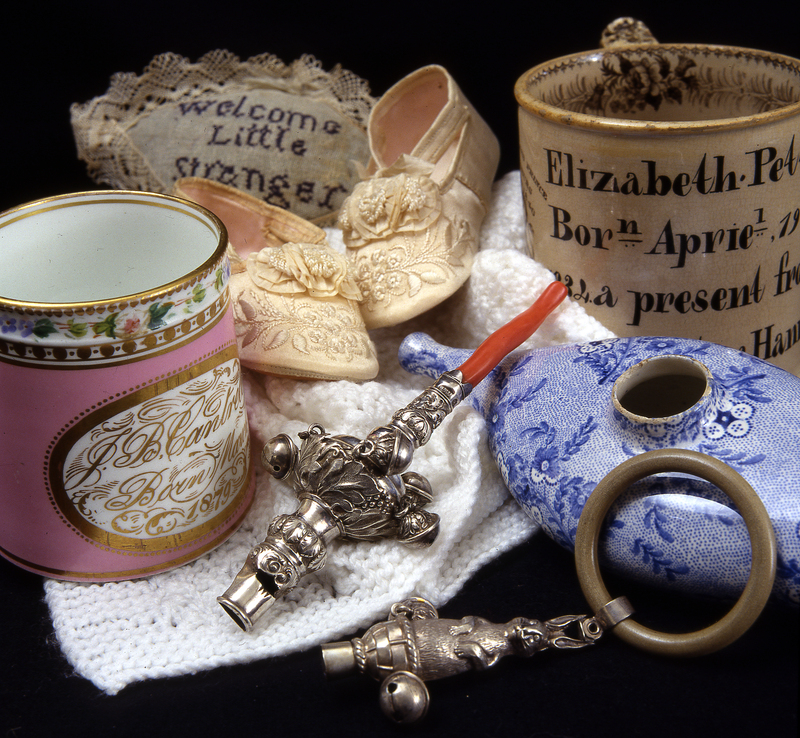 On display were examples of many of the nursery and childcare items used during the last three hundred years including cradles, christening gifts and some superb christening gowns. 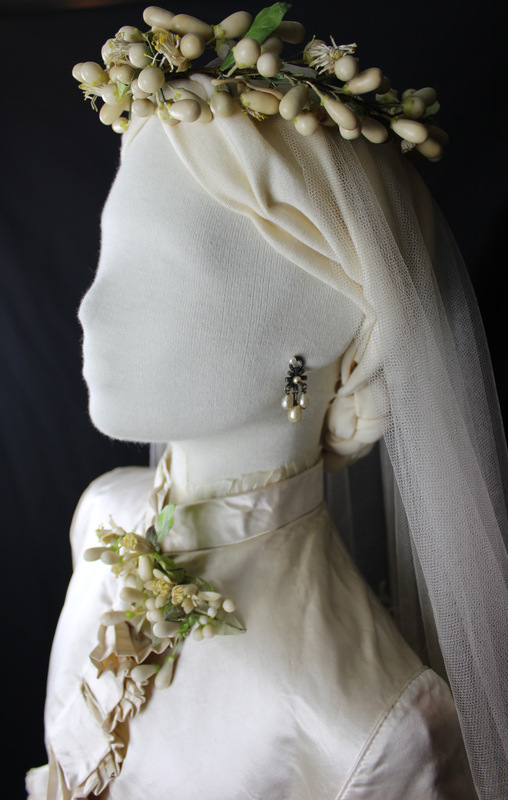 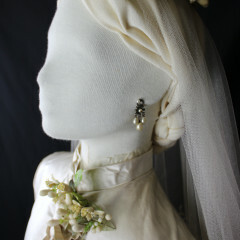 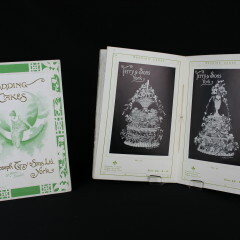 Outfits from our collection of wedding clothes formed the centre piece for our weddings theme, together with wedding gifts, trousseau items, and even a Victorian wedding cake. 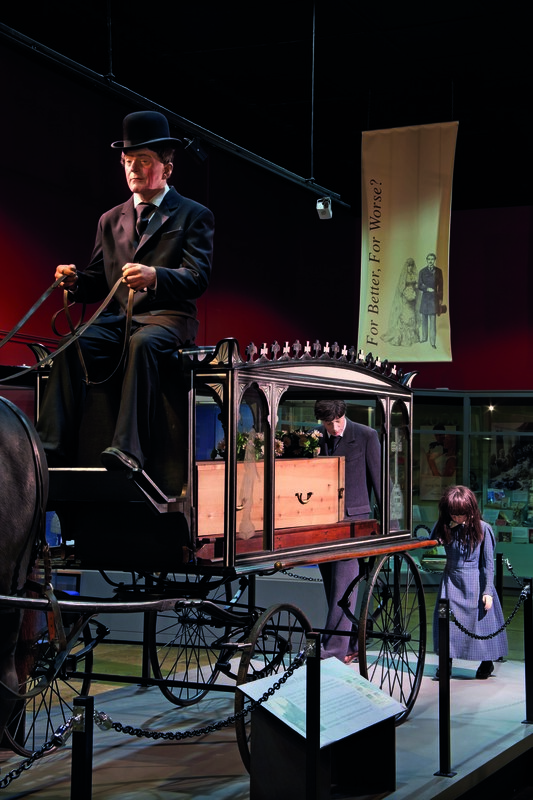 An Edwardian hearse created a dramatic focal point to the displays about death. 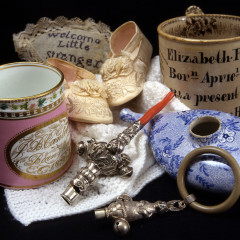 Objects included mourning clothes and jewellery, a funeral biscuit, and coffin furniture from the 18th and 19th centuries.